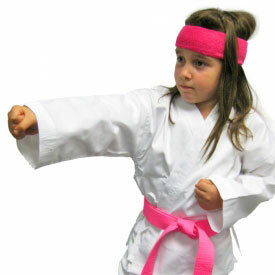 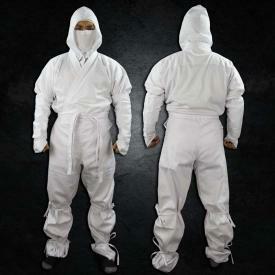 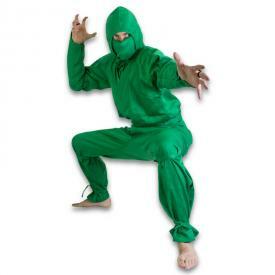 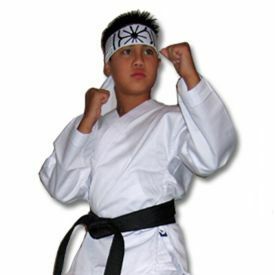 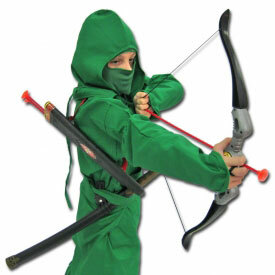 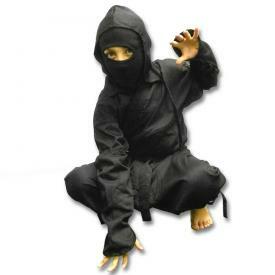 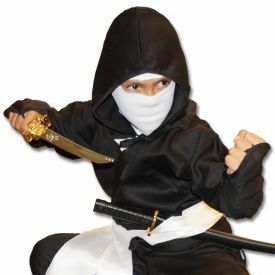 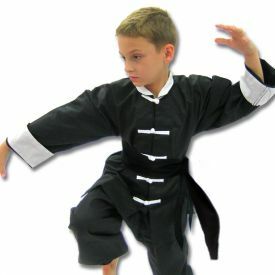 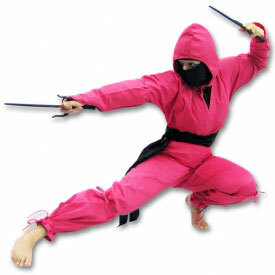 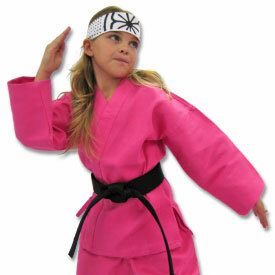 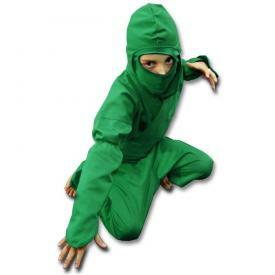 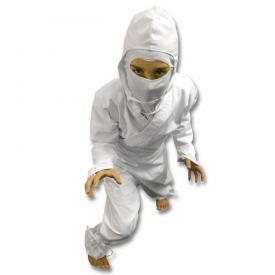 Every year, we try to push the envelope by designing new costumes that are exclusive to KarateMart.com. 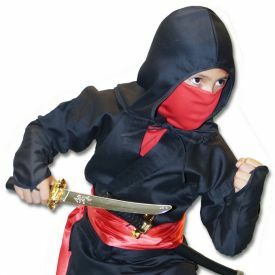 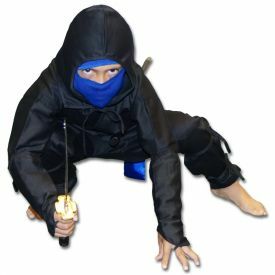 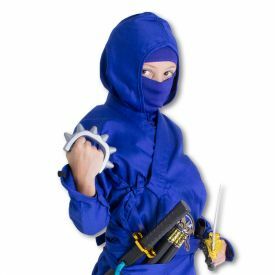 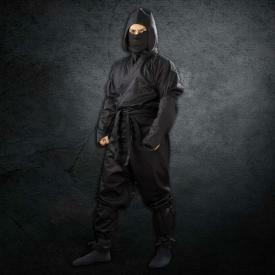 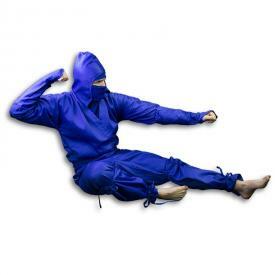 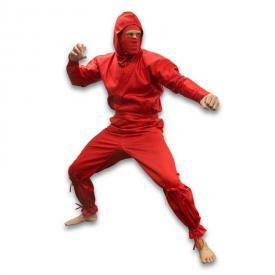 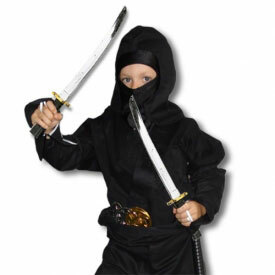 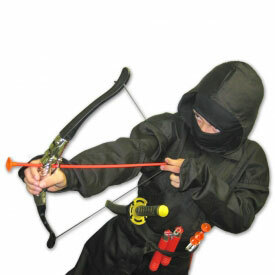 What makes our exclusive costumes so much better than standard costumes you find at your local retail store is that we use authentic martial arts uniforms and ninja gi to create our costumes, so they are sure to last well past Halloween night. 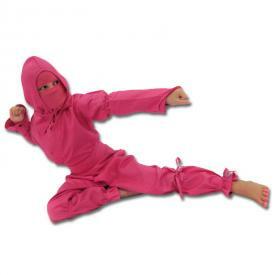 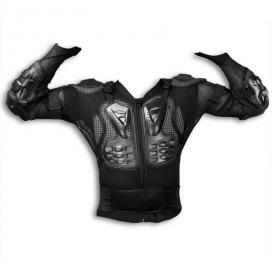 This is where you can find all of our best selling costumes we've developed over the years. 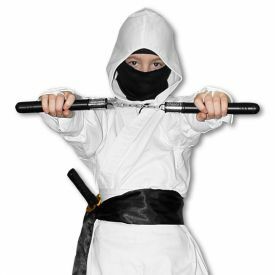 If you have any questions or need help sizing your costume, please contact our customer service team at 1-800-977-6928 or Service@KarateMart.com.